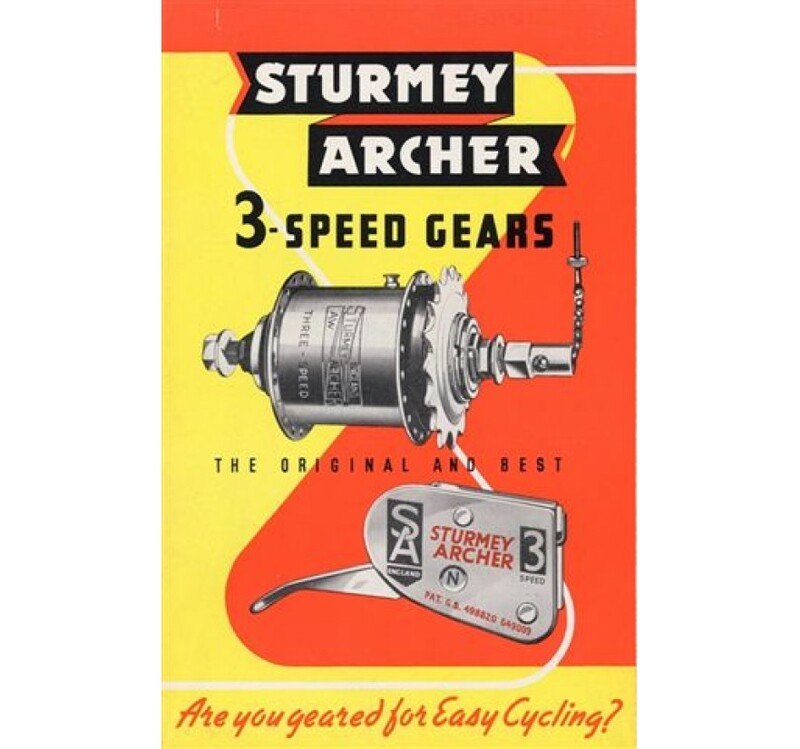 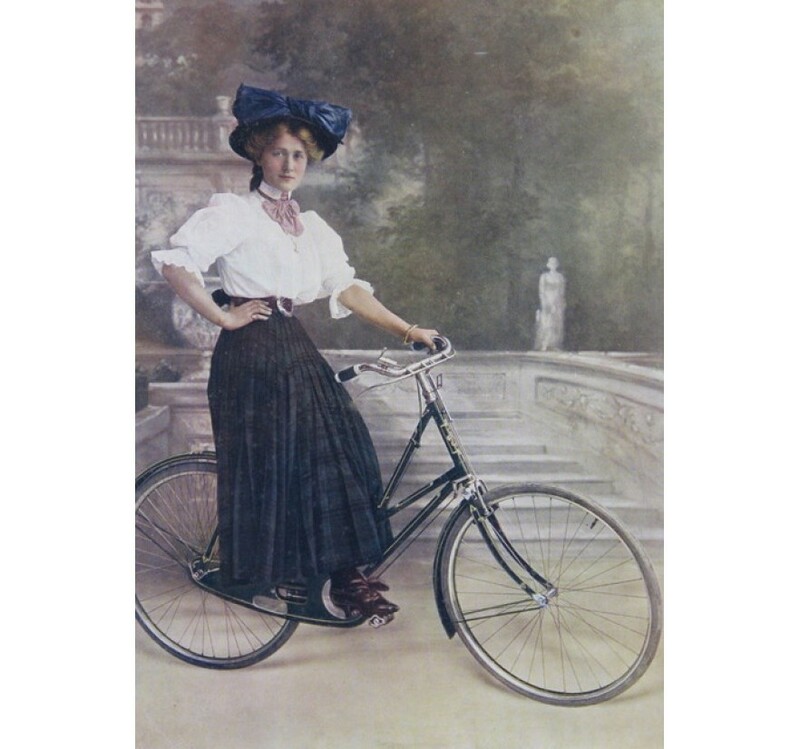 Famous for more than a century, Sturmey-Archer have always been leaders in bicycle hub gear design but in earlier years they also produced gearboxes and engines for motorcycles. 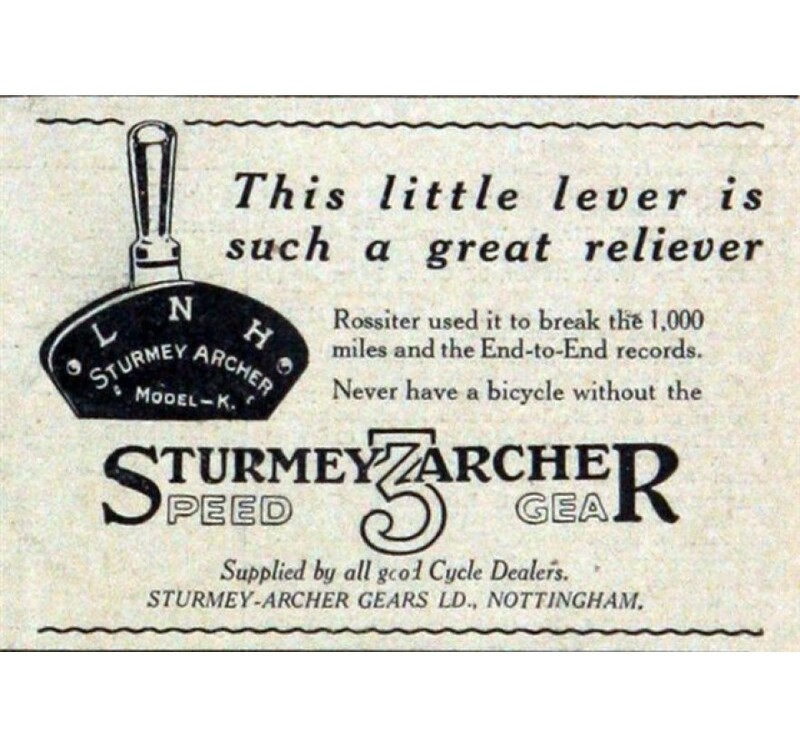 The first 100 years of the company, are recorded on www.sturmey-archerheritage.com. 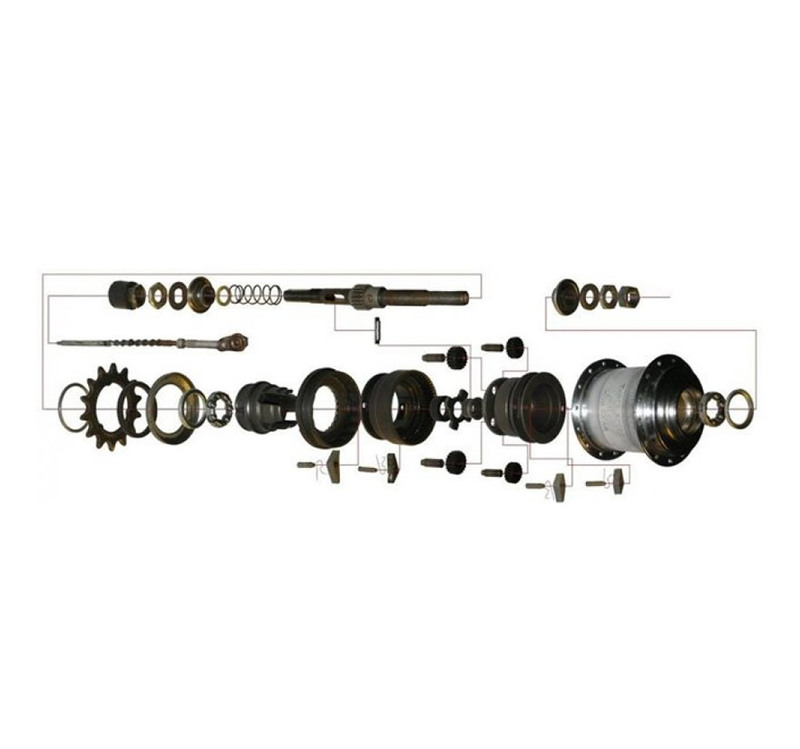 The site includes many catalogues, parts lists and manuals for older product , although spare parts are now usually no longer available. 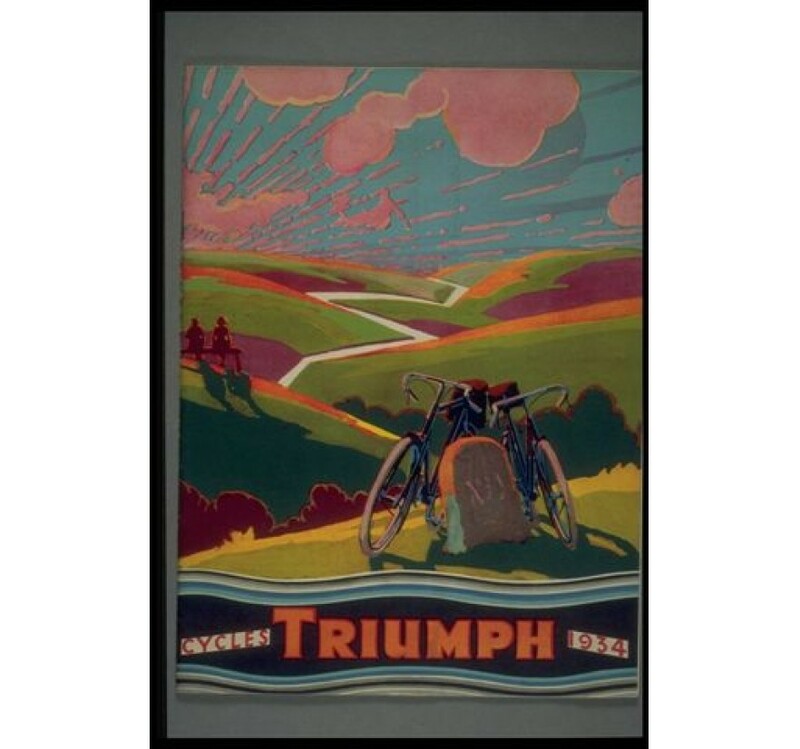 It also traces the development of company advertising during the 20th century including some examples now no longer considered 100% appropriate. 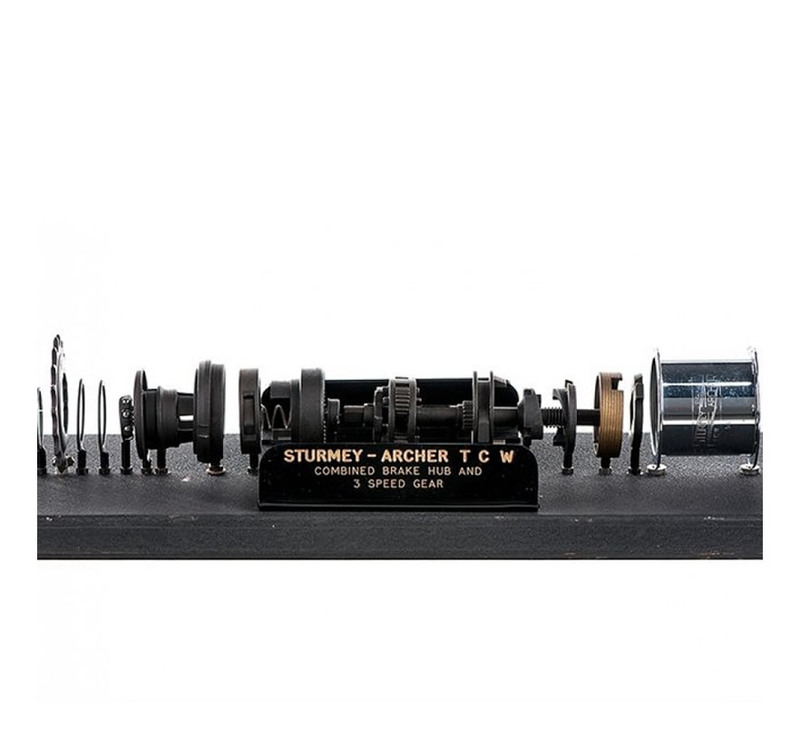 New items are still being added, as friends from around the world send us more ancient documentation. 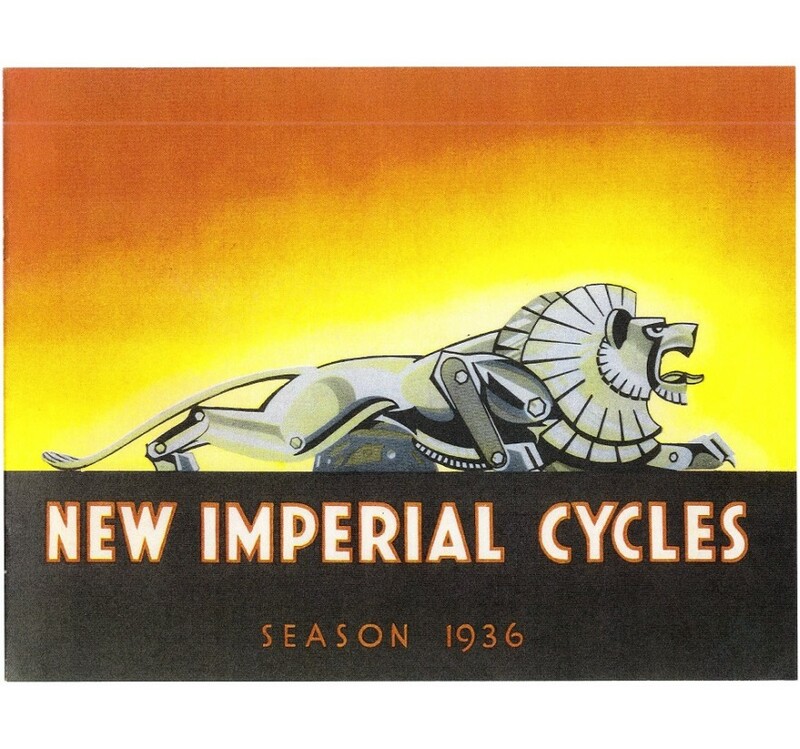 A film was also made then about the epicyclic gear system, which is the basis of all internal gear hubs.